With Zoho Checkout, you can start accepting online donations in minutes — without any technical skills — so you can keep advancing your cause. Whether it's a one-time or recurring donation, Zoho Checkout is the solution for you. 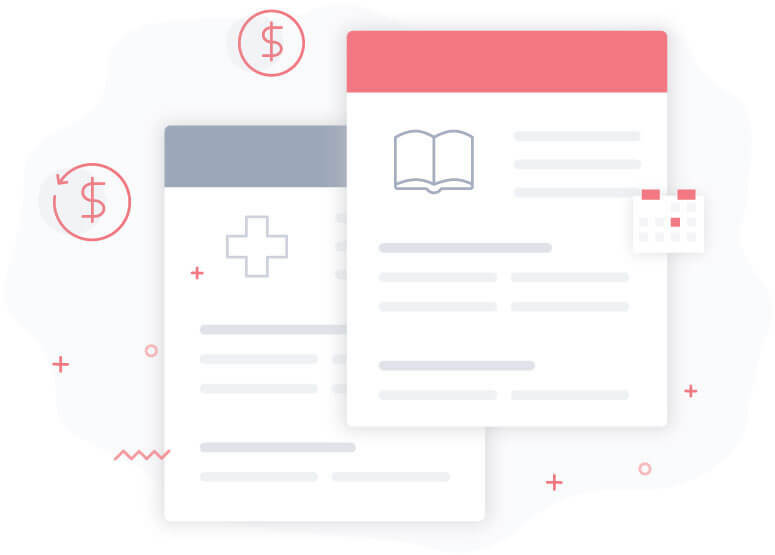 Create multiple payment pages to support different causes, select the frequency of recurring payments, and even schedule a payment to start from a future date. Give your donors the freedom they need. With the slick "Decide at Checkout" option, you can allow donors to enter their own contribution amount and decide the donation frequency at the time of checkout. From the company logo at the top to the payment button at the bottom, tweak every tiny detail on your payment page. 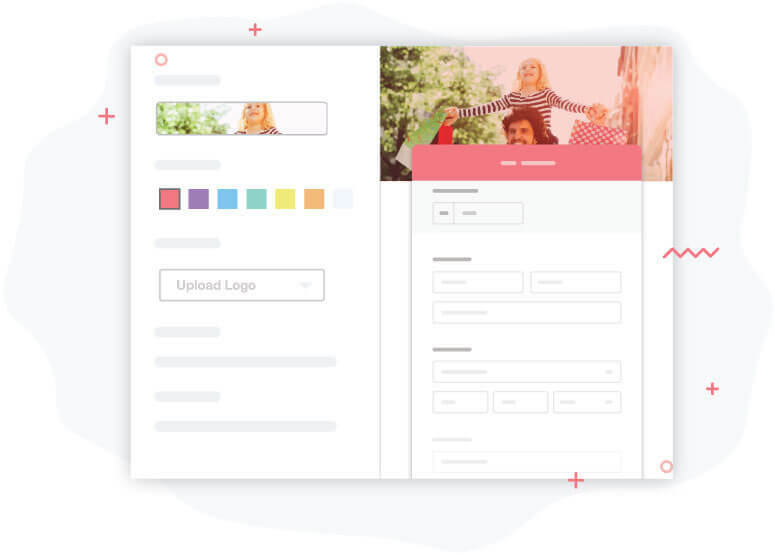 Add donation-specific labels, fields, and images to make your page completely reflect your nonprofit's brand and style. Don't have your own website? No worries. 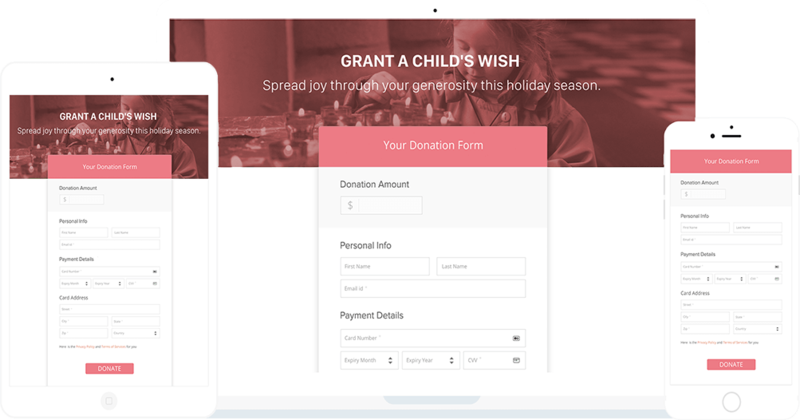 You can send your payment pages directly to your donors via email and social media. There's more — with our MailChimp integration, you can run effective email campaigns and automatically add subscribers to your existing mailing lists. 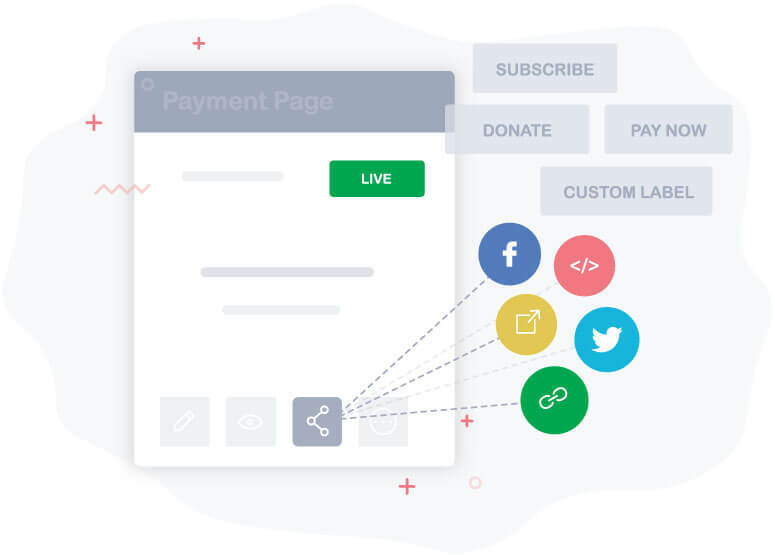 Embed the payment pages on your website without any coding skills. 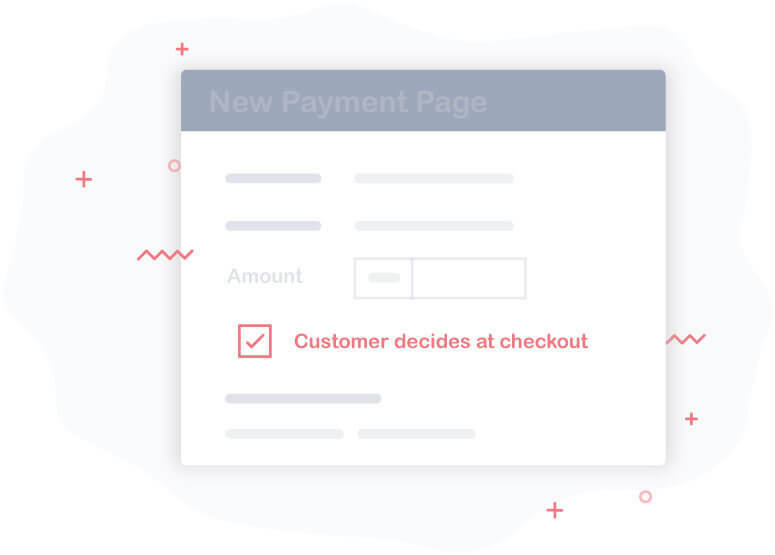 Give your customers a seamless checkout experience by making sure they never have to leave your site to complete the payment. Just received a donation? Show your supporters your gratitude. Send personalized thank-you notes with ease and make sure you leave no donor unappreciated. Stay up-to-date on how well your donation campaign is doing. With Zoho Checkout's real-time reports, always stay on top of the latest donation figures. Give Zoho Checkout a spin today and start accepting donations in a matter of minutes.